Song Eng, a Professional Diploma in Architecture (RIBA2) graduate, who won the Creative category of Big Idea Challenge in 2017 launched and fully funded a Kickstarter campaign for his business, Newport Works, in only one day! Reaching his pledge target of £10,000 in just 15 hours and raising a total of £24,684! After taking part in Big Idea, Song spent the summer speaking to customers and validating his business on our Launchpad programme. Newport Works, a creative design company that has developed a stylish new carry case, a cross between a studio bag and a folio, that provides artists and architects with an all-in-one solution which is both easy to carry and protects the work inside. Song said: “Everyone wanted better looking portfolios that had multiple pocket sizes and were comfortable to carry. Creatives need eye-catching and durable products for presenting and carrying their printed work to interviews and submissions. A portfolio can make or break how one’s creative work is received. 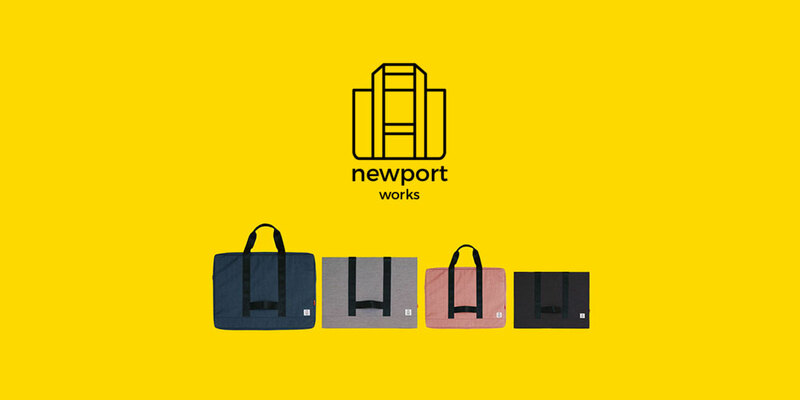 The Kickstarter campaign is still online for customers to pre-order their own Newport Works bag.